Would-be hecklers and game-disrupters listen up … THIS IS HOW IT’S DONE. The victim is Portland Trailblazers star Alan Crabbe … and here’s video of him getting absolutely PUNISHED by a heckler during a game last week against the Memphis Grizzlies. Subject of the heckle? 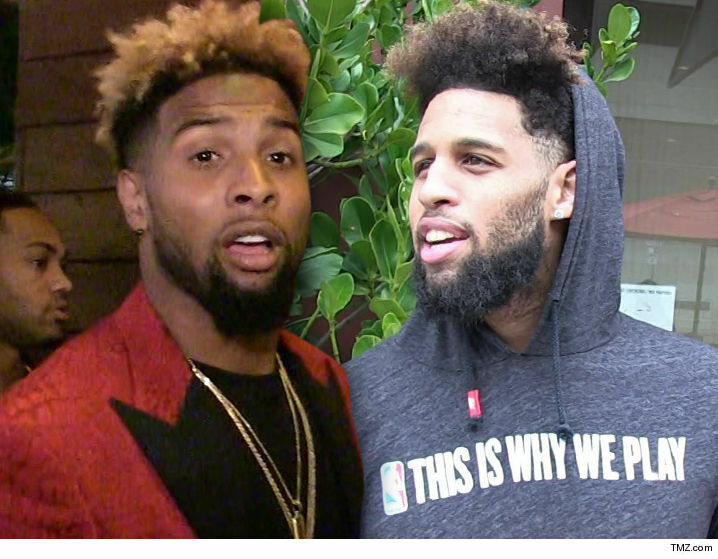 Crabbe’s Odell Beckham Jr.– inspired hairstyle … and the smack talk is sooo good that at one point even Crabbe has to laugh. BTW, Crabbe (who has a $75 million contract) had just 6 points in the game so … mission accomplished, brother.